Diode Lasers – Precitec, Inc.
CD players, DVD players and all other disc reading equipment usually use diodes for scanning, and many printers and scanners use diode lasers both for scanning and printing. 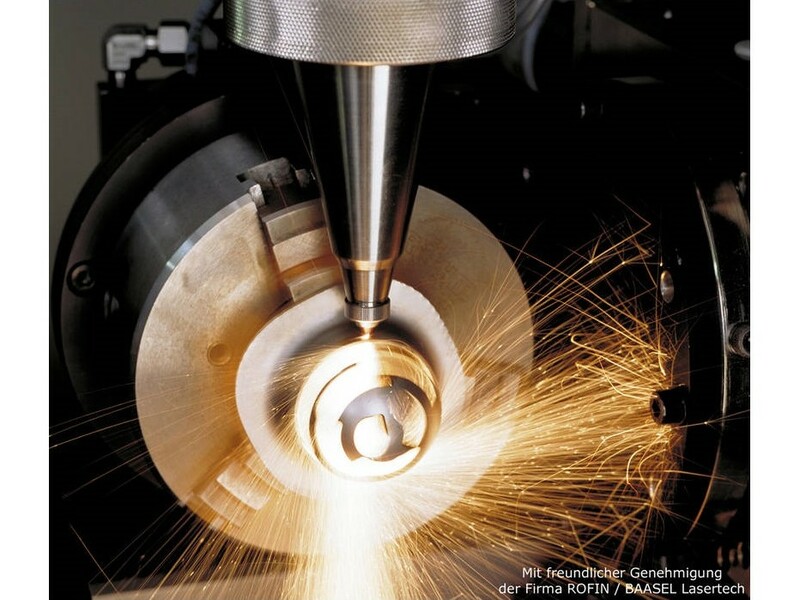 High-power diode lasers can be used in industrial operations like cutting, welding, cladding, heat-treating and many other processes. Recent advances in diode technology have propelled diode lasers into the healthcare industry. Diode lasers are often well suited to minor procedures requiring small incisions because they are sterile and precise and can reach areas that would be difficult to reach with blades; this makes them especially helpful in dental procedures. The use of a diode laser and the color of the light it generates are determined by the wavelength of that light. The extreme highs and lows of the spectrum are usually reserved for experimental or very technical processes; very low wavelength diode lasers are used for fluorescence microscopy, and very high wavelength diode lasers are used for gas sensing. The in-between frequencies are reserved for CD players, laser pointers and other more common applications. Laser is an acronym for Light Amplification by Stimulated Emission of Radiation. All laser equipment amplifies light and focuses it with a series of lenses. Diode lasers are no different. The main difference between diode lasers and other laser system varieties is a diode laser’s means of light generation and amplification; this, along with wavelength measurement, is how all lasers distinguish themselves from each other. Every laser system requires a light amplification enclosure within which must be present a gain medium and electricity source. Gain media are the substances that generate light and amplification; they can be solid, liquid or gaseous. In the case of diode lasers, gain media are usually combinations of chips made of semiconductive materials like gallium arsenide. When the diode gain medium is charged with electricity, electrons become excited and move between energy levels. This movement causes the emission of photons, the radiation of which is also known as light. This light is directed by strategically placed mirrors within the amplification enclosure and then focused by at least one lens. The focal point of the beam, depending on the strength of the light implication and its wavelength, is the locus of heat caused by the light. It would be at the focal point where the light is most visible in the case of laser pointers; it would also be where metals or other materials would be positioned if they were to be welded, cut or otherwise treated by the beam. Diode Lasers Diode lasers are the most common variety of laser systems. They are widely applied in industrial, commercial and consumer product contexts. In the telecommunication industry, diode lasers can be used as components in fiber optics communication. Barcode readers in stores, libraries and many other settings make extensive use of diode lasers. Laser pointers almost always use diodes as their source of beam generation.